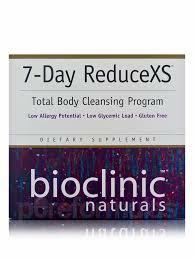 The 7-Day ReduceXS Total Body Cleansing Program contains the RestorX Intestinal Repair Nutritional Drink Mix, the DetoxiCleanse Detoxification Nutritional Drink Mix and colon and liver support packets. It is designed to restore intestinal integrity and reduce gut permeability, to support and enhance hepatic detoxification pathways and to improve bowel transit time and the elimination of toxins. The RestorX Intestinal Repair Nutritional Drink Mix contains a variety of supportive nutrients such as L-glutamine, N-acetyl glucosamine, quercetin and probiotics, which have been clinically shown to restore intercellular junction integrity, reduce intestinal permeability, prevent damage to intestinal cells and to optimize function of the gut barrier. The DetoxiCleanse Detoxification Nutritional Drink Mix contains a variety of supportive nutrients, including N-acetyl cysteine, alpha-lipoic acid, green tea extract, milk thistle and broccoli powder, which work to support detoxification pathways, eliminate toxins from the body and protect cells from oxidative stress. Both are gluten free formulas containing powerful antioxidants, reducing the effects of oxidative damage. The colon and liver support packets included in the program help to ensure optimal detoxification as well as elimination of toxins from the body. Contains no artificial preservatives, colors or sweeteners and no dairy, gluten or wheat. Sealed for your protection. Do not use if seal is broken. For freshness, store in a cool, dry place. Step 1 (Days 1-4): Take 1 scoop (32.4 g) of RestorX 2 times per day in water or follow mixing instructions below. Step 1 supports gut barrier integrity and function and prepares the body for healthy detoxification. Step 2 (Days 5–7): Take 2 scoops (40 g) of DetoxiCleanse 3 times per day in water or follow mixing instructions below. Step 2 nutritionally supports healthy detoxification. All 7 Days: Take 1 packet of the enclosed BiolivX and Colon Support supplements each day at noon. 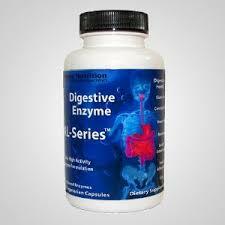 The packets provide additional support for liver and colon function. Include a liberal diet of raw and/or steamed vegetables and fresh fruit. Drink a minimum of 8 glasses of purified water or herbal teas daily. Step 1 RestorX Mixing Instructions: Blend, shake or briskly stir 1 scoop (32.4 g) into 8 fl. oz. of purified water or freshly pressed juice (vegetable or fruit). You can also customize your drink mix by blending 1 scoop (32.4 g) with 8 fl. oz. of purified water and 1 cup of fresh or frozen organic berries or other fruit. Stir and drink immediately. Step 2 DetoxiCleanse Mixing Instructions: Blend, shake or briskly stir 2 scoops (40 g) into 8 fl. oz. of purified water or freshly pressed juice (vegetable or fruit). You can also customize your drink mix by blending 2 scoops (40 g) with 8 fl. oz of purified water and 1 cup of fresh or frozen organic berries or other fruit. Stir and drink immediately. Some of the components should be avoided during pregnancy. While no specific contraindication exists or is predicted, data is lacking for use during lactation, and in children, and the dosage may need to be reduced for those less than 18. Consult a health care professional if you have been experiencing persistent diarrhea, abdominal pain, unexplained weight loss or blood in the stool. Take a few hours before or after taking other medications. N-acetyl cysteine may cause hypotension and headaches when taken with nitroglycerin. Some components may also have a hypoglycemic effect, and caution should be used for patients on antidiabetic therapy. Note: Both RestorX and DetoxiCleanse are also available in larger sizes as some health care professionals may want their patients on a longer program and/or an individualized approach to gut repair and detoxification. B-Energy Complete provides a mega dose of B-vitamins in one ounce, plus Eleuthero and Potassium. The number one health complaint in America is lack of energy. B-complex vitamins provide a natural energy boost without stimulants. Recent studies have also suggested that B-vitamins can improve cardiovascular health. B-vitamins are vital for the nervous system by helping the body rebound and deal with stress more efficiently, and in energy production by assisting in the conversion of food to energy. B-vitamins also contribute to mental health. Other Ingredients: Purified Water, 100% Pure Aloe Vera Juice, Xanthan Gum, Citric Acid, Natural Flavoring, Rebaudioside-A (Stevia Leaf extract), Potassium Sorbate (to preserve freshness), Potassium Benzoate (to preserve freshness). 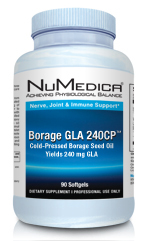 Borage GLA 240CP™ is a fresh, cold-pressed extract of borage seed oil from the blue flowering plant Borago officinalis. 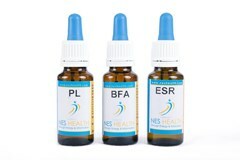 Borage oil has been found to support healthy blood flow, oxygenation, proper nerve function, joint function, immune function and a healthy eicosanoid balance. * The natural extraction process uses absolutely no chemicals or refining, thus providing the purest source of this essential oil. It provides 24% gamma-linolenic acid (GLA), the highest percentage of GLA from any plant source, and 38% linoleic acid (LA). Other Ingredients: Gelatin, vegetable glycerin, purified water. Contains No: Wheat, gluten, yeast, soy, dairy products, artificial colors, flavors, sweeteners or preservatives. Directions: Take one softgel twice daily with meals or as directed by your healthcare practitioner. 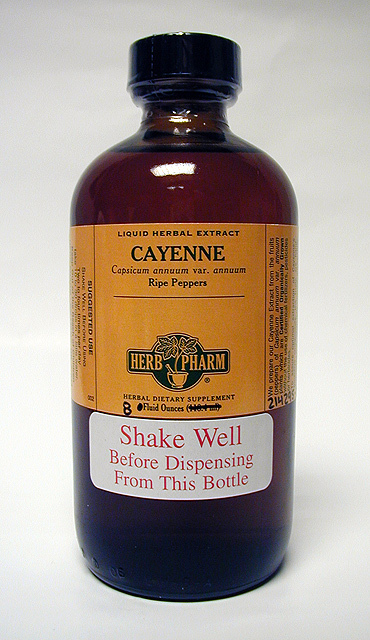 To assure optimal extraction of Cayenne’s bioactive compounds, the fruits are hand-harvested only when fully ripened, are carefully shade-dried to retain their full color & aroma, and are then thoroughly extracted. Children’s Whole Food is as complete as the Whole Food Multiple without the eleuthero or honey. Essential Fatty Acids are added for brain growth, along with Elderberry and Vitamin C for the immune system. Your kids will love this great tasting formula. You’ll love it for its completeness. Children’s Whole Food is an amazing blend of whole foods designed to provide the vitamins, minerals, trace minerals, and amino acids for growing bodies. The base of pure aloe vera juice is loaded with digestive enzymes. 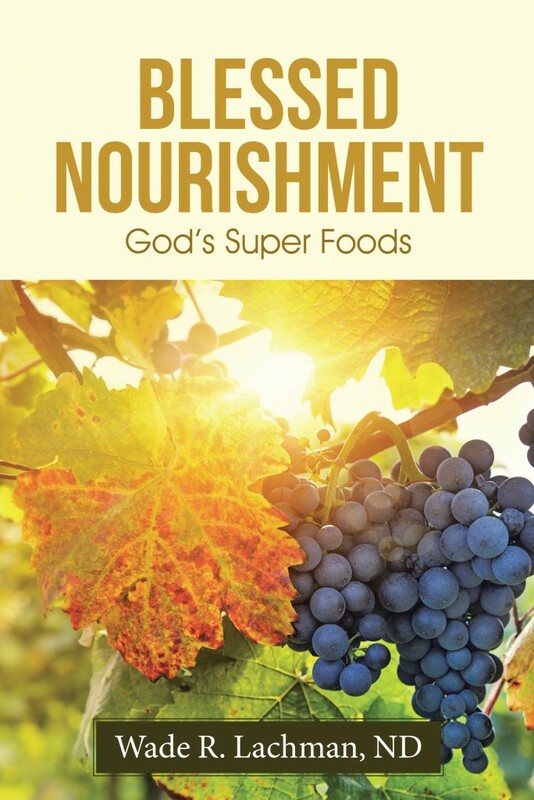 Sea vegetables – dubbed nature’s perfect food – provide most of the nutrient in this well-rounded formula. Our Aloe Vera juice is cold-pressed, leaving the nutrients intact and the enzymes active. Stevia, a naturally sweet Paraguayan herb, is used for its beneficial properties. Because Children’s Whole Food is comprised of whole foods, it is appropriate for the youngest child who eats solid foods. Intended for use by children who eat whole foods. The AL Series is fully capable of assisting in the digestion of proteins, fats, sugars, fibers, and carbs. The AL Series contains Peptidase, Beta Glucanase and Glucoamylase instead of Bromelain or Malt Diastase. The AL Series does not contain Bromelain or Papain because some people are sensitive to them because of their sources. Bromelain comes from pineapple and Papain comes from papaya. The AL Series does not contain Malt Diastase because some believe that it contains a very small amount of gluten which can cause intestinal imbalances for people with Celiac disease. Our enzymes are produced in an Organically Certified facility that is FDA inspected. Our product contains no fillers, yeast, dairy, wheat, soy, gluten or corn and is free of artificial colors, flavors and preservatives. We use the highest quality raw materials to produce superior results.